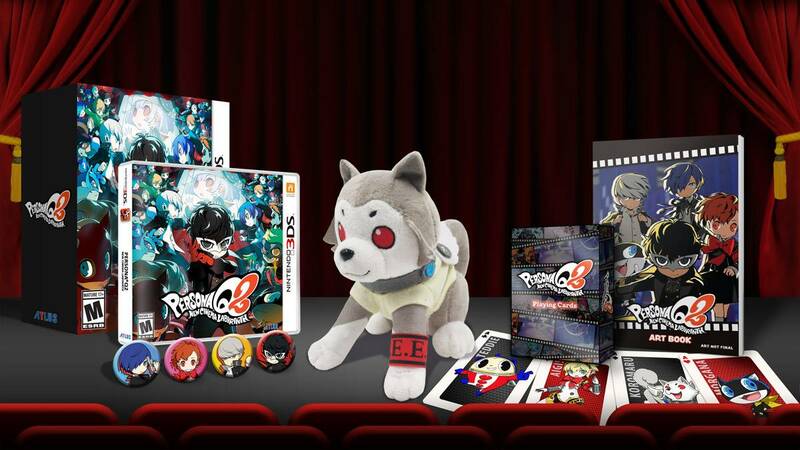 Atlus has announced that Persona Q2: New Cinema Labyrinth is coming to Nintendo 3DS in North America and Europe on June 4, 2019. The game will feature Japanese voice-overs with English subtitles. An English dub is not planned. The launch edition priced at $39.99 will include a set of four buttons. There will also be a “Showtime” premium edition for $69.99. 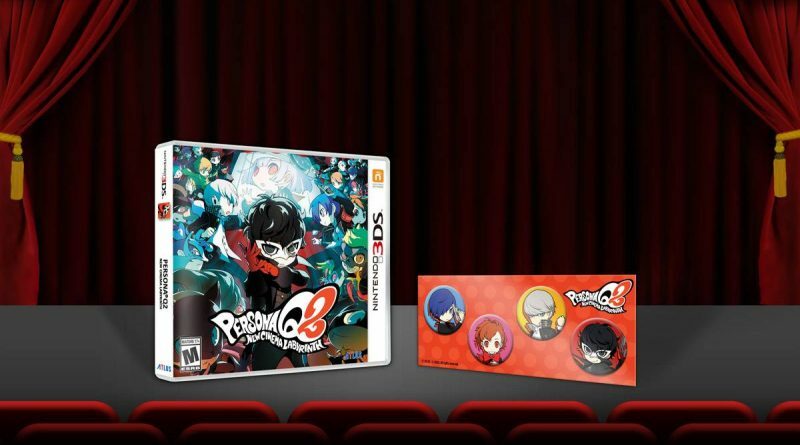 Persona Q2: New Cinema Labyrinth will feature the long-awaited addition of Persona 3 Portable‘s female heroine who will play a pivotal role in your adventure through the silver screen! Persona Q2 expands on Persona Q and Persona 5′s combat systems, including a new Unison feature. By completing side quests, certain groups and pairings will team up to unleash their own special attack!